Nowadays, access to cash is one of the most challenging aspects of our business. Without cash, you cannot purchase and fund an ATM, particularly the more sophisticated kiosks that do more than dispense $20 bills. Solid cash forecasting skills are an art — backed up by lots of data. Use vault cash so you can spend time growing your business rather than focusing on non-revenue-generating tasks. Our partner, HFS Financial Solutions, offers a comprehensive approach to ATM placements. 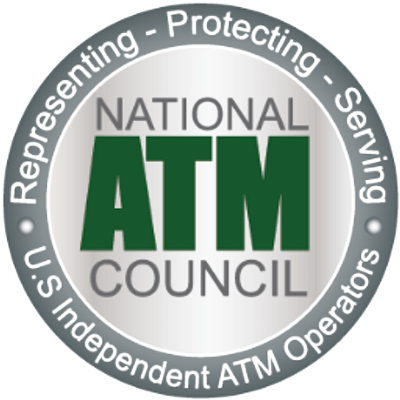 You find the location and HFS will order and install the ATM; forecast and order your cash; and arrange for timely first- and second-line maintenance at less cost than a maintenance provider. With sponsorship provided by TransNational and HFS’ turnkey solution, you have a trusted party to manage ATMs that require more cash than you have access to or are inconvenient geographically.